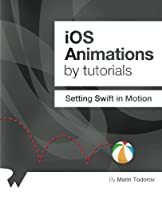 Make Apple Watch Apps with Swift! 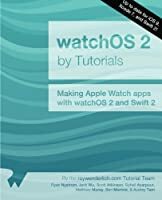 Get a head start making apps for the Apple Watch, using WatchKit and Swift. Learn about WatchKit UI controls and layout, Glances, notifications, deep linking with Handoff, and more! 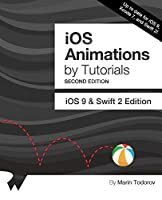 This book is for intermediate iOS developers who already know the basics of iOS and Swift development but want to learn how to use WatchKit to develop hybrid apps, Glances, and notifications for the Apple Watch. 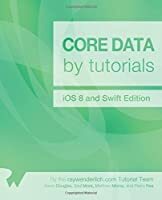 If you’re a complete beginner to iOS and Swift development, you can follow along with this book as well because the tutorials are always in a step-by-step format. 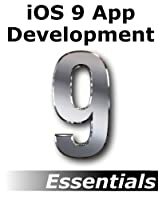 However, there may be some gaps in your knowledge, so you might want to go through the iOS Apprentice Series first. Chapter 1: Hello, Apple Watch! Sorry, this book is not available for download. Please get it from Amazon. I just got the email. I have ordered a coffee for you. Can you share the ebook with me. Do I have to buy you a coffee in order get this book download link? 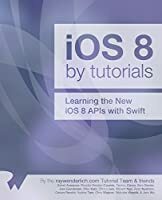 This seems to be a “VIP book”, but how can I get access to it ? do I just need to send you an amazon gc? please check your email box, if you don’t receive download links, please contact me, thanks. 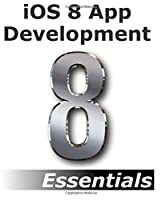 Hi artwalk can you share the ebook with me. please share a free copy. You can buy the man a coffee, you can see the link in the book download section. not again man.. what should we do to get it?